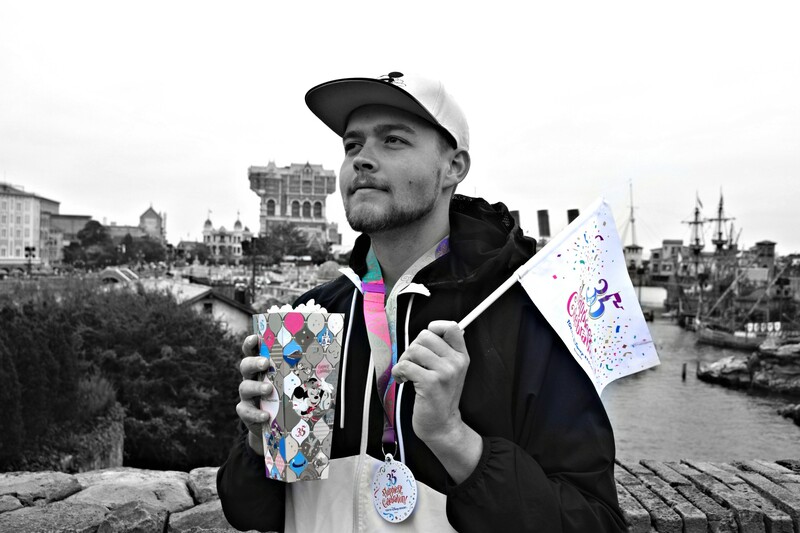 Derrion: It is great when I get a little time to visit the parks. It has been a very busy month and I love how theme parks make all your problems seem to disappear. 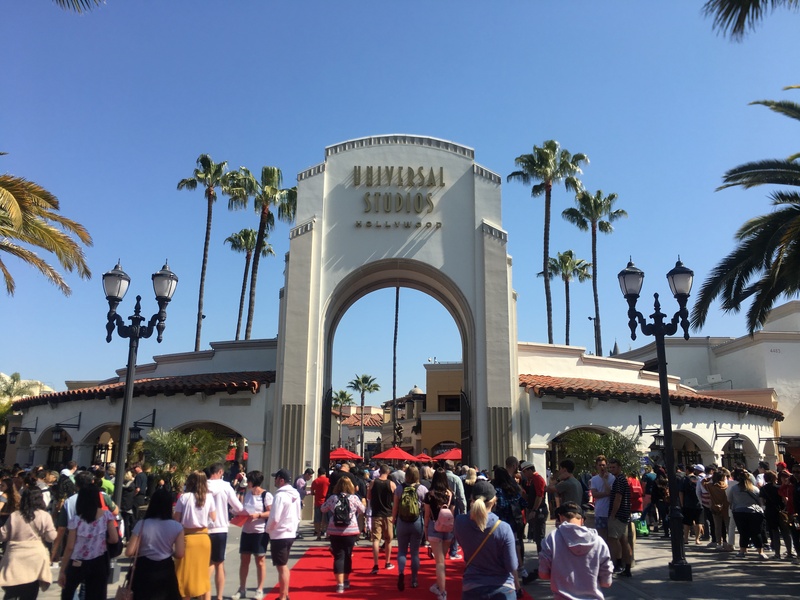 Needless to say I needed amusement park therapy and decided to head to Universal Studios Hollywood. 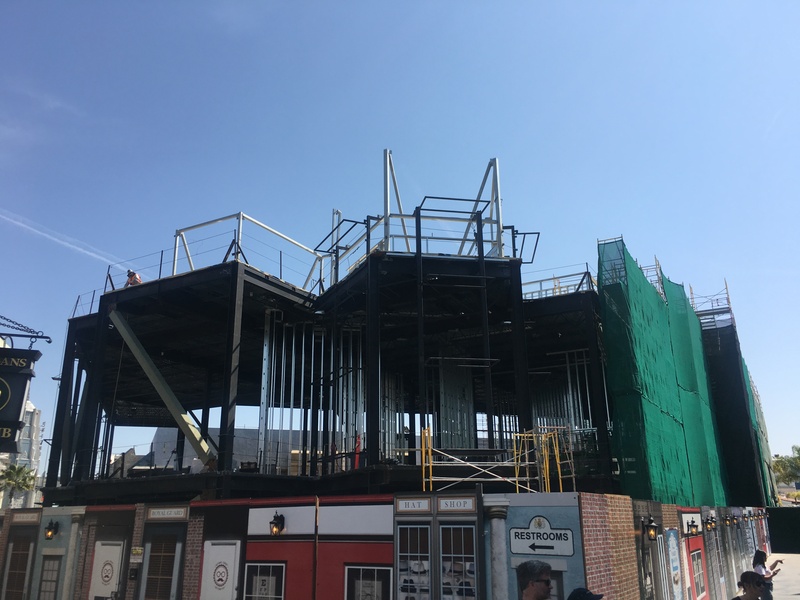 It was a very busy day in the park but let’s take a look at some new changes and more construction progress on the new additions coming to Universal Studios Hollywood. Can I say packed! 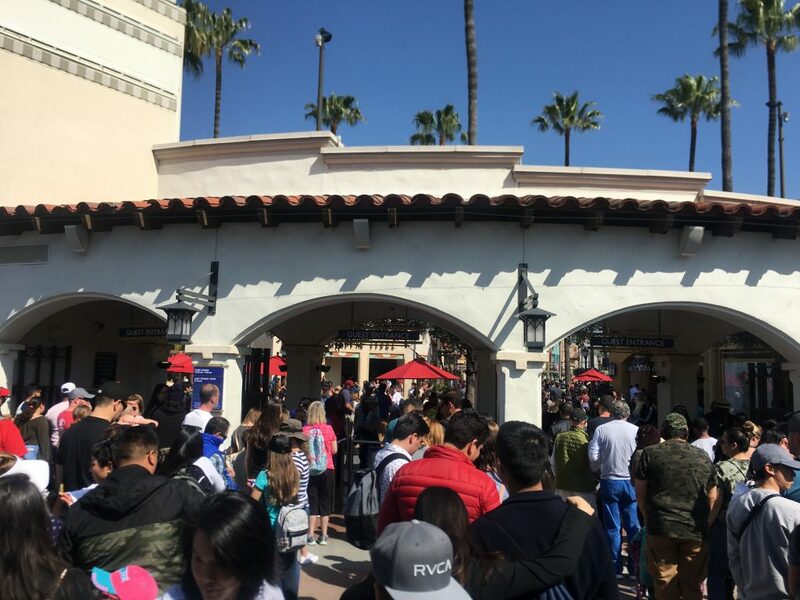 The parks are now officially in mid- peak season due to Spring Break! It took almost 30 min for me to enter through the turnstiles. It is interesting how a park can have attendance go from less than 10K to over 25K in one week, and on a Monday too! 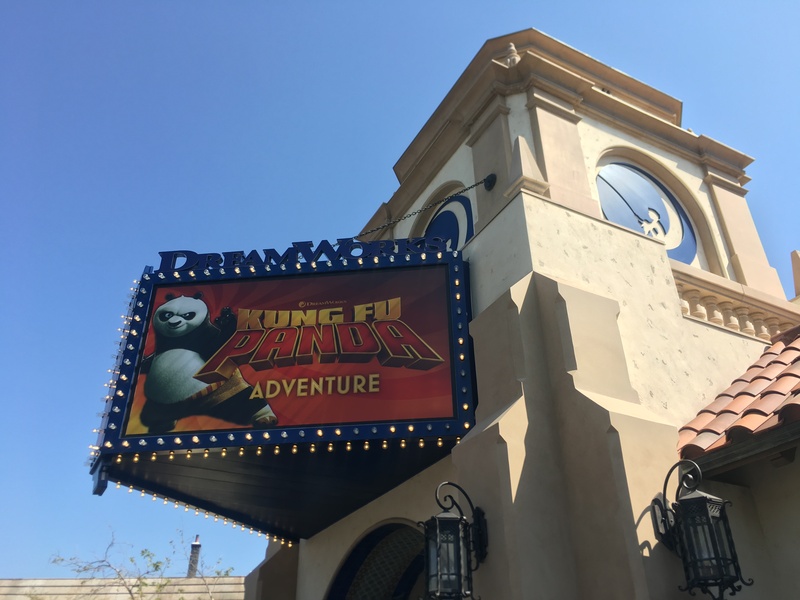 After finally entering the park, I decided to visit the Dreamworks Theatre: Kung Fu Panda Adventure. I previously was not a fan of this attraction. I have found that if you sit in the very back of the theater it makes it a very pleasant experience. The story line has grew on me and it is not my least favorite attraction in the park anymore. It is amazing to see how much Dreamworks has influenced my childhood. 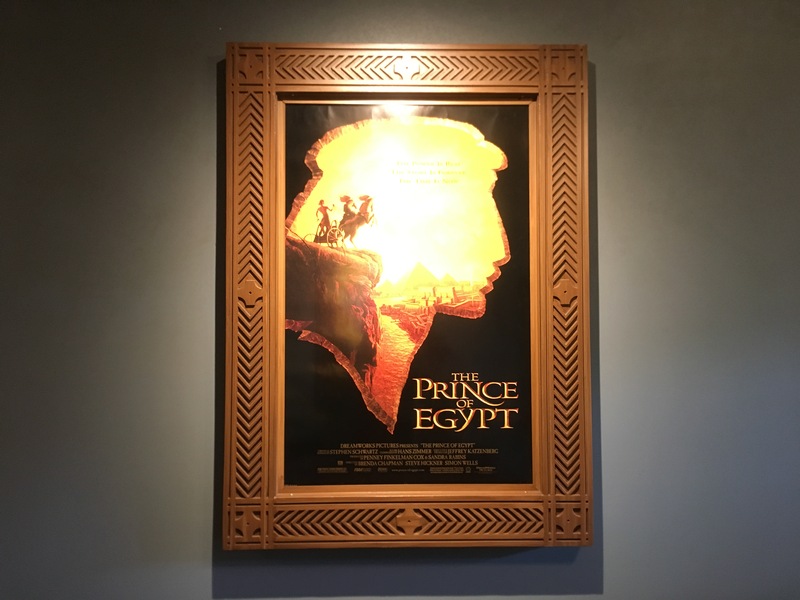 There are many movie posters inside the theater that bring back this nostalgia. Including this one which happens to be by far one of my favorite Dreamworks movies. Check them out on your next visit! It is great to see Universal pay homage to the original Universal Monsters that made the studio famous during the 1930s. 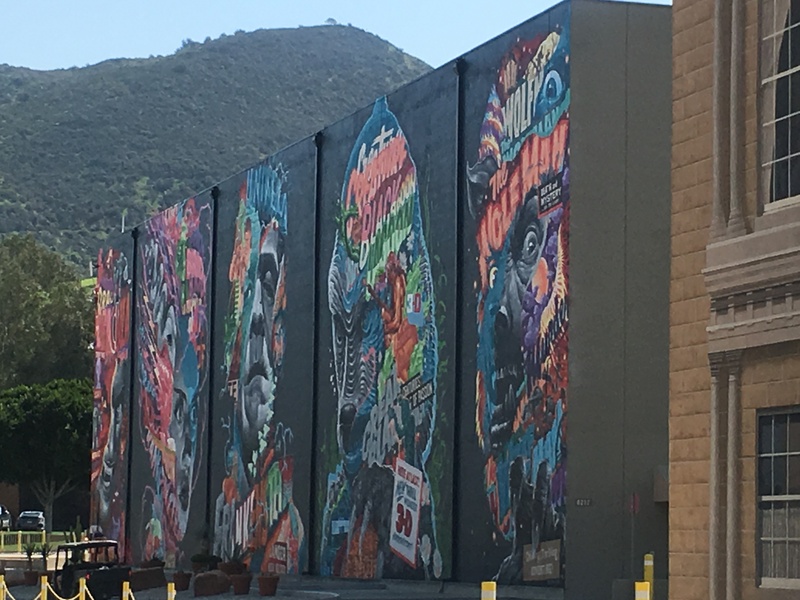 This mural was completed by artist Tristan Eaton and can be found on The Studio Tour. Jaws and Earthquake are back from renovation. 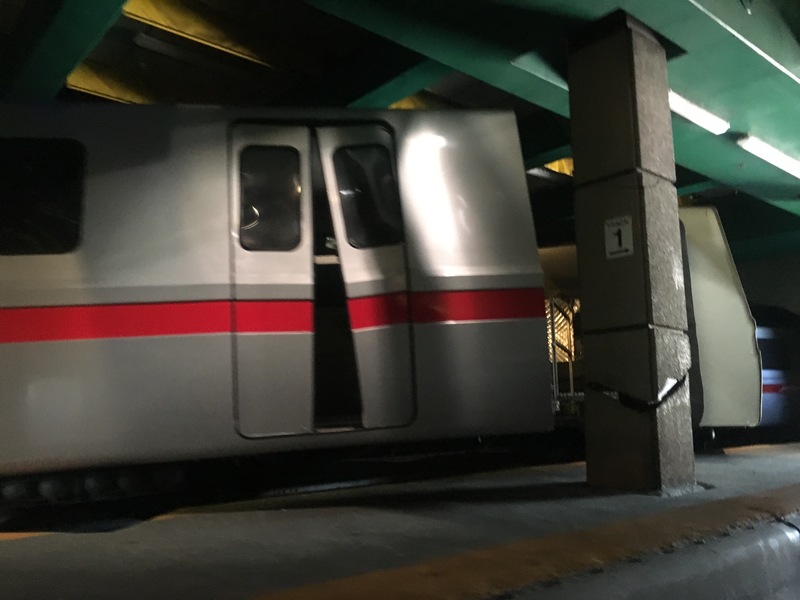 The train in the subway was missing for quite sometime and is back to terrorized guests on this section of the tour. 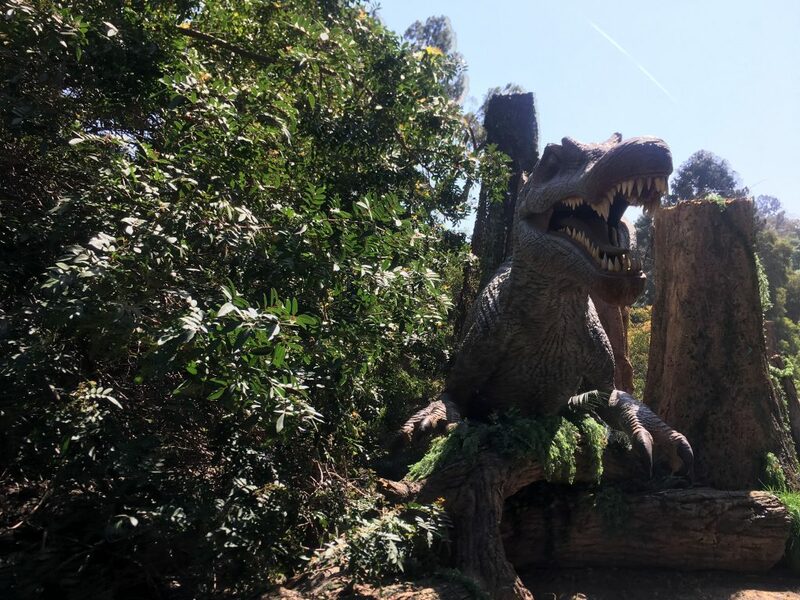 In case you were wondering where all the dinos from Jurassic Park:The Ride ended up, here is a little sneak peak! The Studio Tour offers lots of cool photo ops. Including these picture cars that were used in many popular Universal films. The Gyrosphere made appearances in both Jurassic World and Jurassic World:Fallen Kingdom. Fun Fact: The glass that was a part of the Gyrosphere , seen on camera, was created using CGI effects. 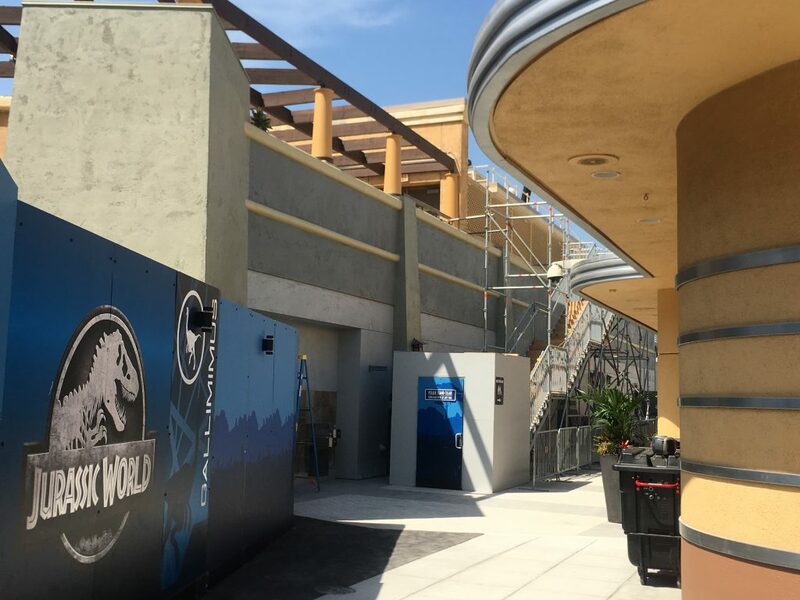 In other Jurassic World: The Ride news, the last show building and mural are now complete. The mural gives more of a 3D stucco effect as it is not just painted on the side of the building. It was confirmed recently by the park that the attraction is set to open summer 2019. 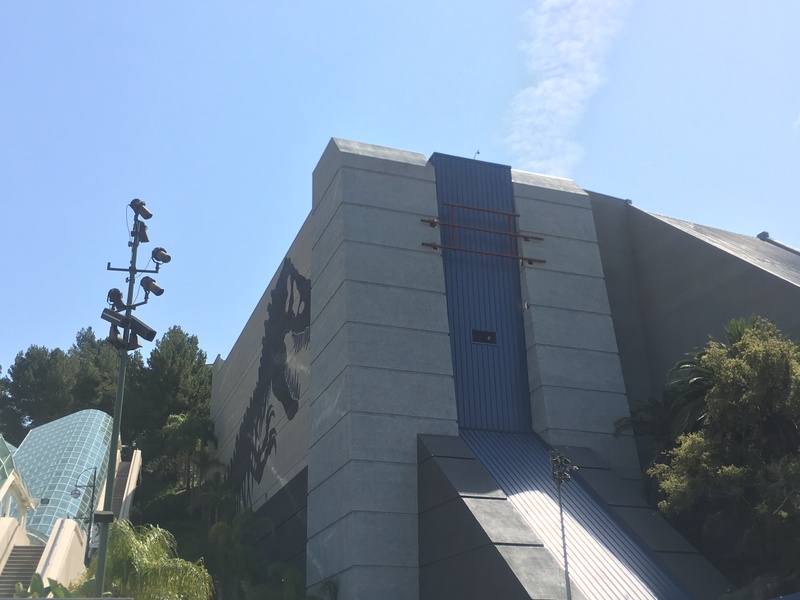 There is a structure at the top of the show building that was constructed almost over night. 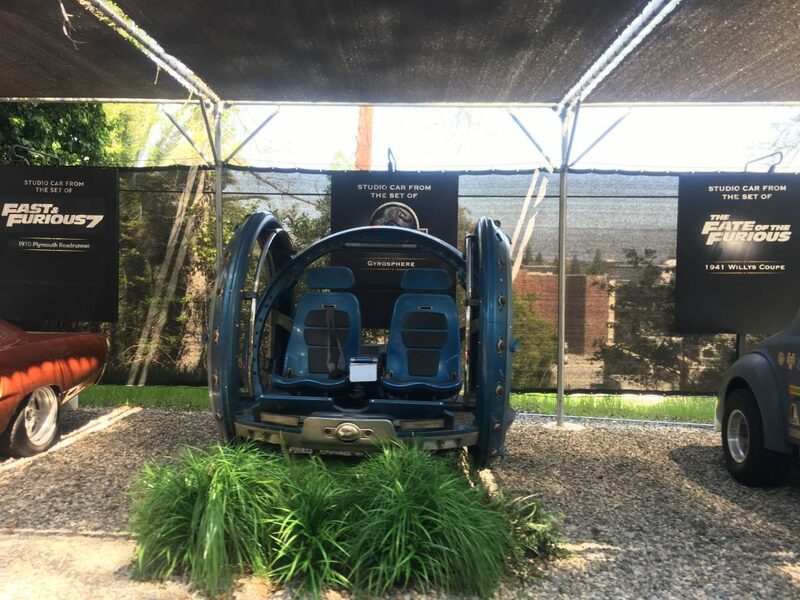 This may be another decorative piece added that ties in with the new Jurassic World story line. 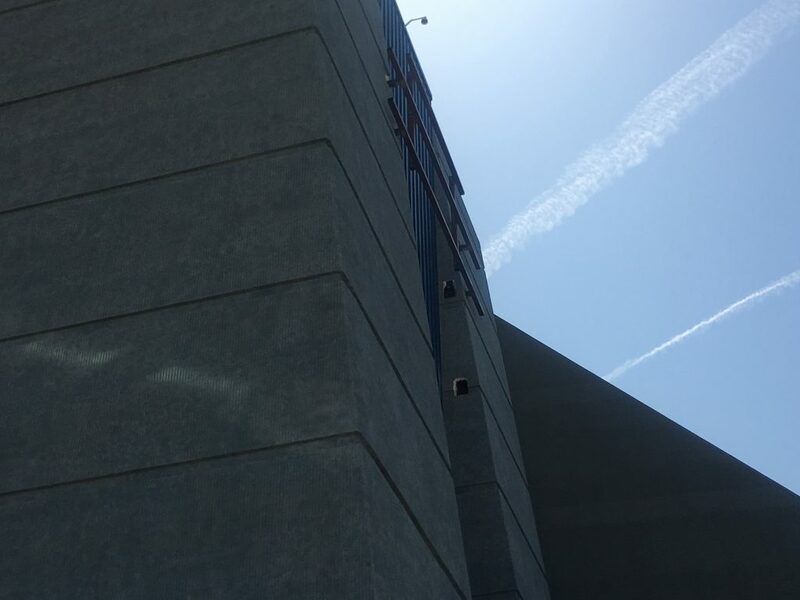 There are also slits just below the metal structure that were not apparent before that could be used for new lighting effects. A new structure has appeared at the base of the drop. 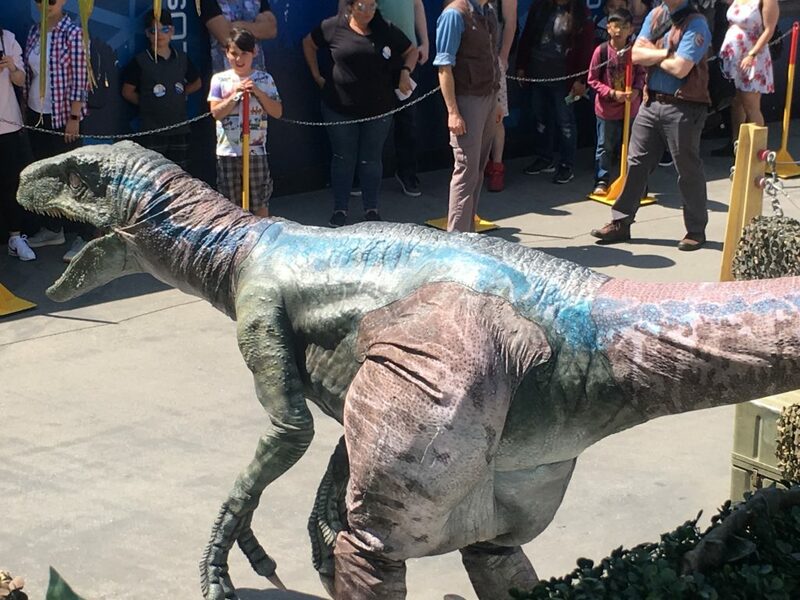 I could see this being used for the new Raptor encounter area to houses Blue, similar to the encounter at Islands of Adventure (Orlando). The boats are still on the track which suggest testing has started. Universal has done a great job so far by keeping this attraction on schedule for a summer release. At most we should see the finished paint and new concrete complete over the next month. 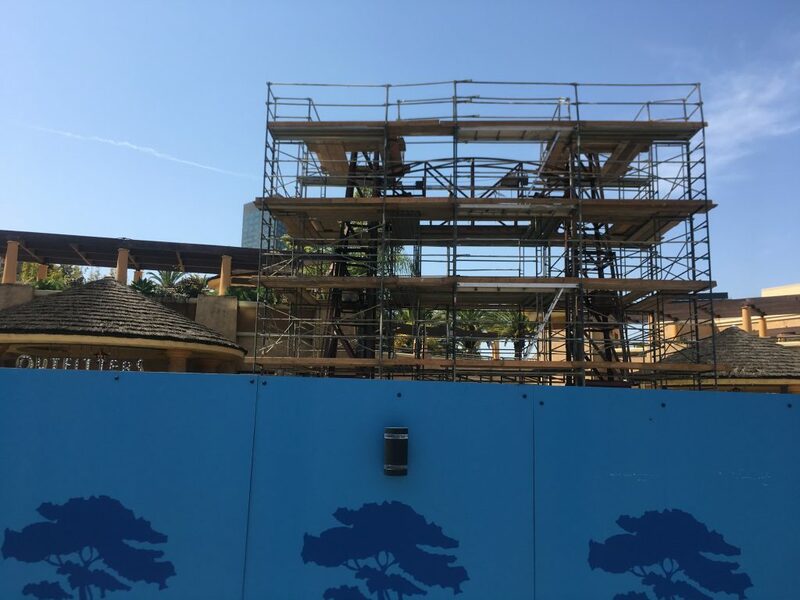 The classic Jurassic Park sign is being dismantled. I predict that they will repurpose the structure with new panels and signage instead of removing the entire arch way. The restrooms on the side of the Jurassic Café are still closed to the public. However, they have completed the new concrete walkway and continue to progress on repainting this side of the restaurant. In another world, Super Nintendo looms over its prehistoric predicesor. Work continues to move at quick rate. 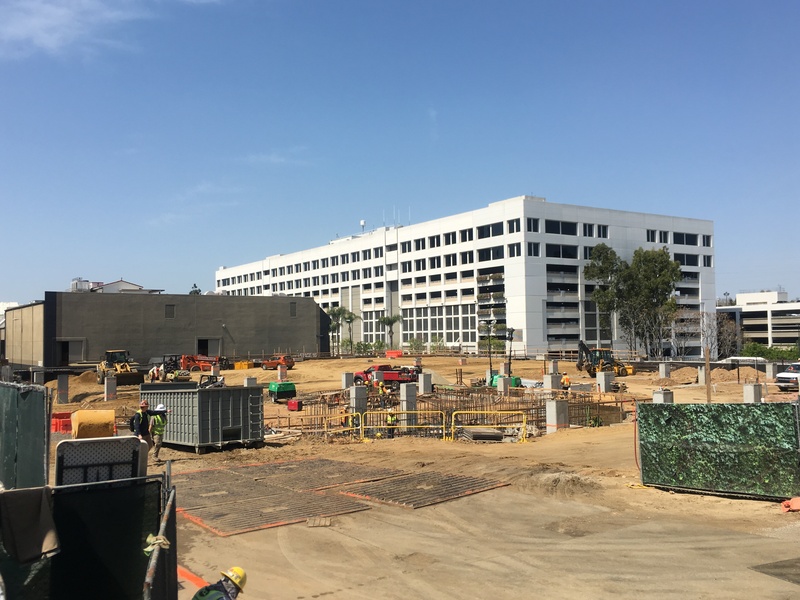 Construction has started on the exterior concrete walls of this unannounced land. Work continues underground on the electric and plumbing. Concrete footers have sprouted that will support the new show building(s). 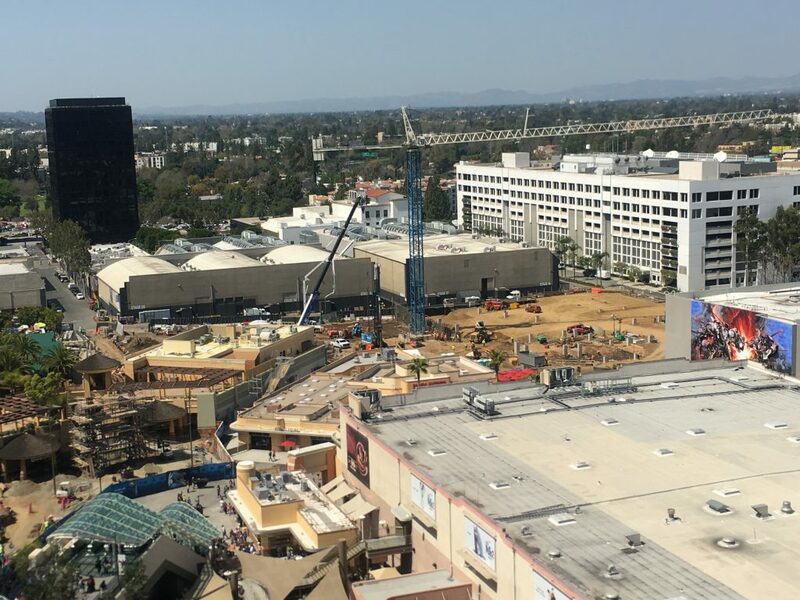 I am not sure if I missed this before, but there is also an increased amount of construction going on just to the left of Transformers:The Ride. I am not sure if it will be a pathway extension or used for the upcoming land. 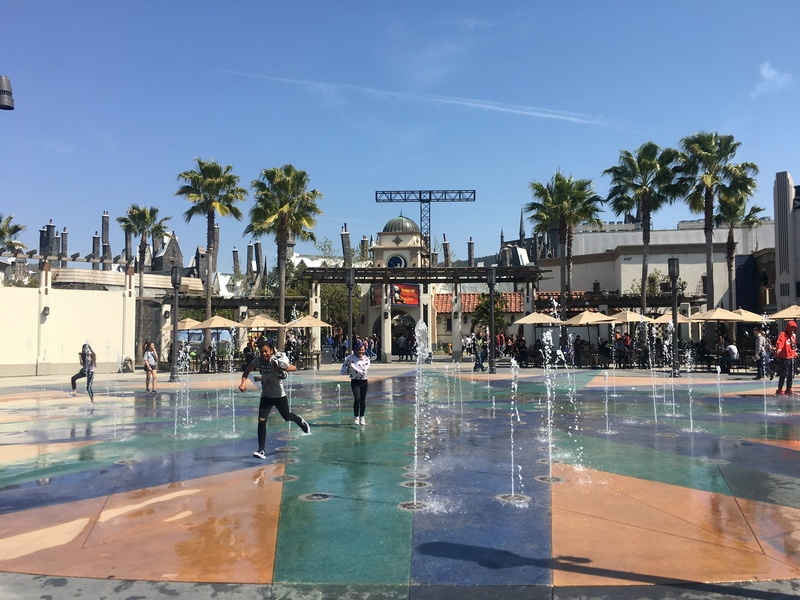 Back on the upper lot, the Universal Plaza is back open for guest to enjoy. Just curious, has anyone actually used this location to cool of on a hot day? I may be biased but The Wizarding World of Harry Potter in all Universal parks will forever be my home and is the best concept for a theme park addition to this day. 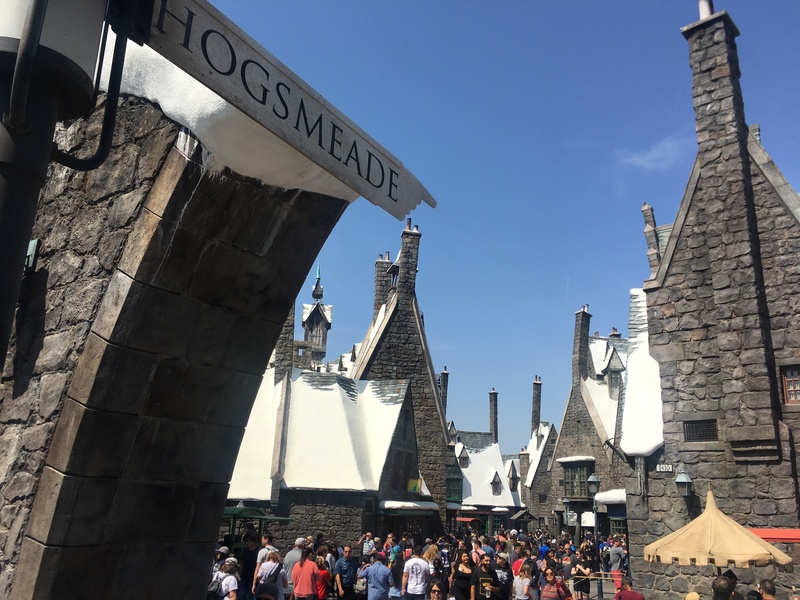 On this day, however, I could barely move through Hogsmeade with the new spring break crowds. 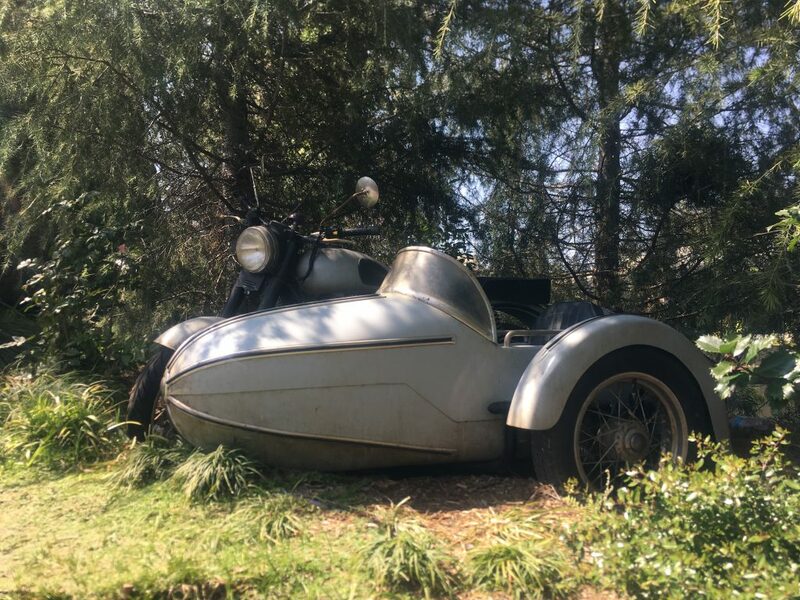 We may not be getting Hagrid’s Magical Creatures Motorbike Adventure at Universal Studios Hollywood but, this motorbike gondola should do (for now). 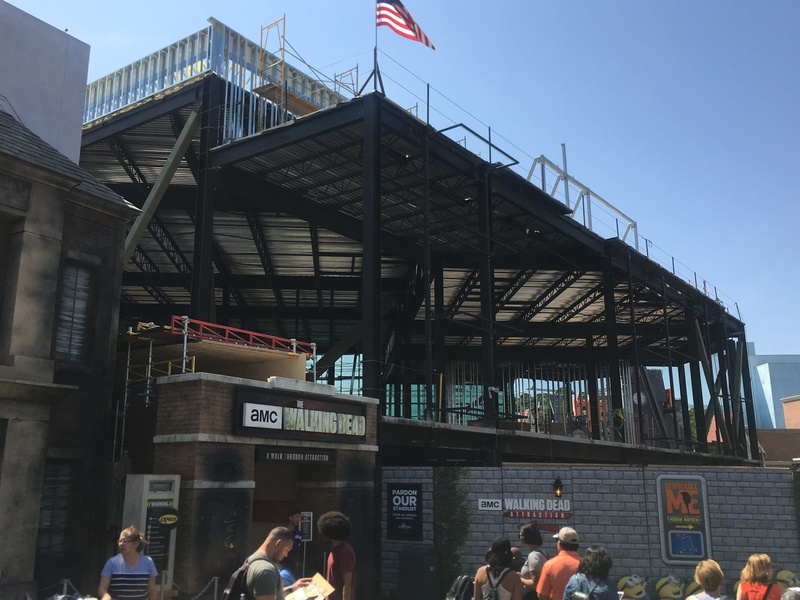 More information on the future of Universal’s Islands of Adventure can be found by clicking here. 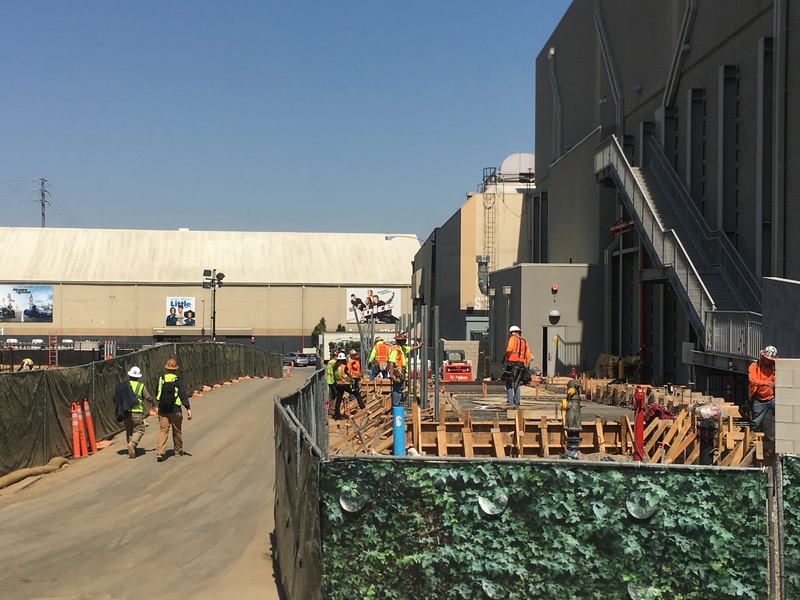 In other exciting news, the rumored Secret Life of Pets attraction support structure looks to be completely finished. Work has progressed onto the building exterior. 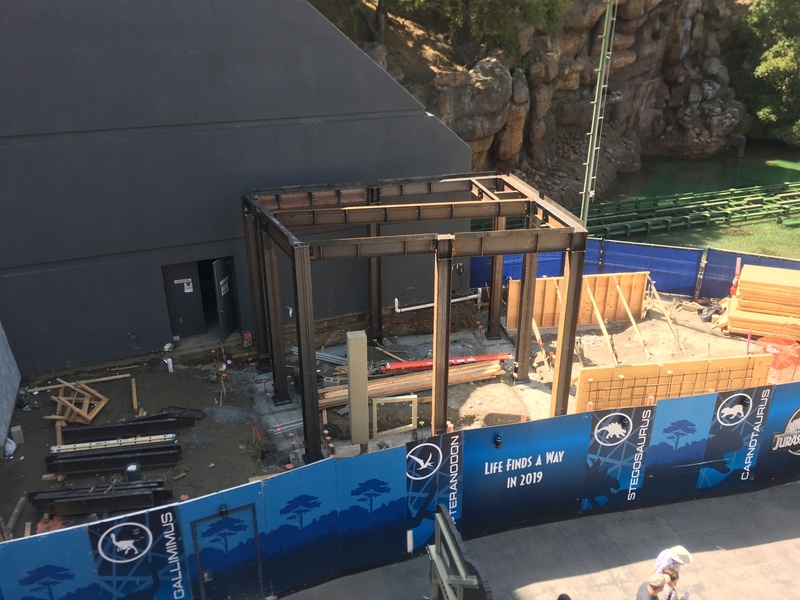 The attraction itself will be on the second level of the building and there is no sign of track as of now. The queue line and gift shop looks to be on the first level of the building. The pathway between Westminster and Despicable Me: Minion Mayhem is back closed. 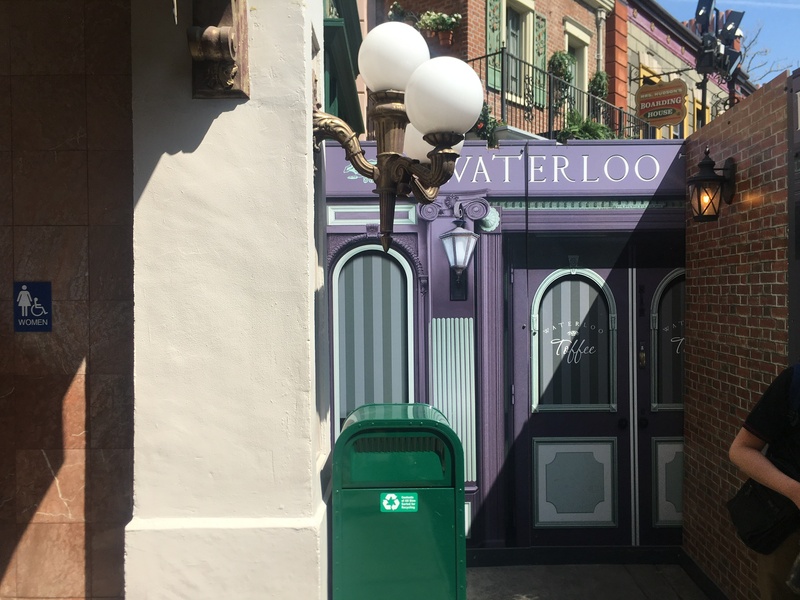 It was previously open to allow guest to pass from Mel’s Diner to the restrooms.. It was truly one of the busier Mondays of the season, so I ended up leaving the park a bit early. Thank you all for continuing to support The Coaster Kings. huge fan of the website! 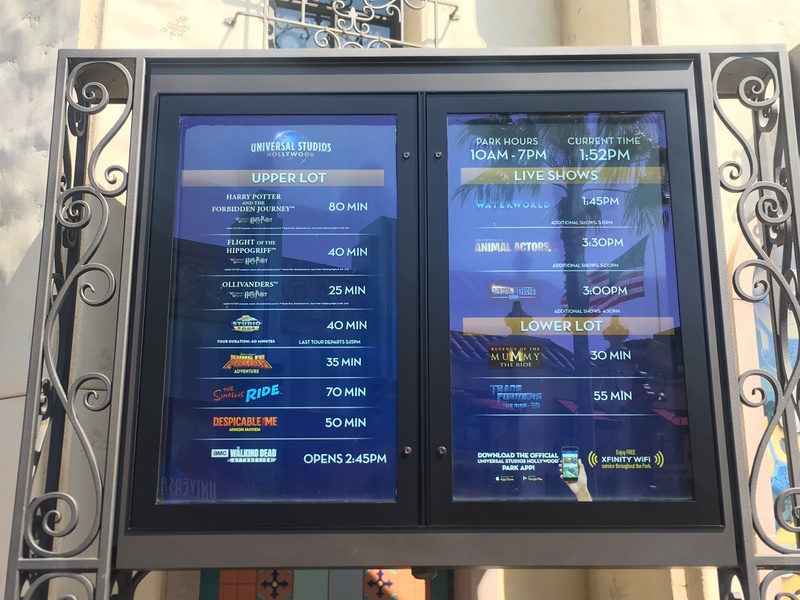 I love seeing the screen wait times for all the rides in the park! Can you put that up every time you go to the parks? It sounds funny but I like seeing the wait times haha! 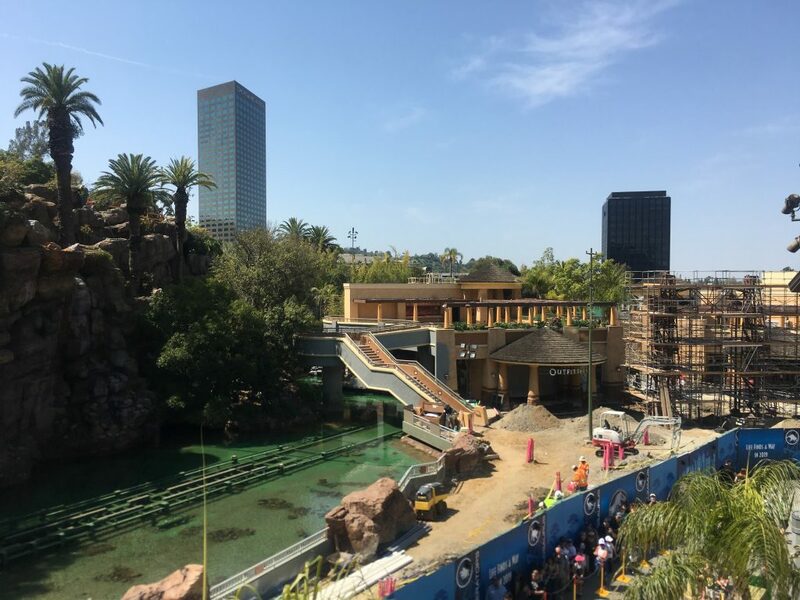 Previous PostPrevious Sesame Street at Sea World Orlando Now Open!